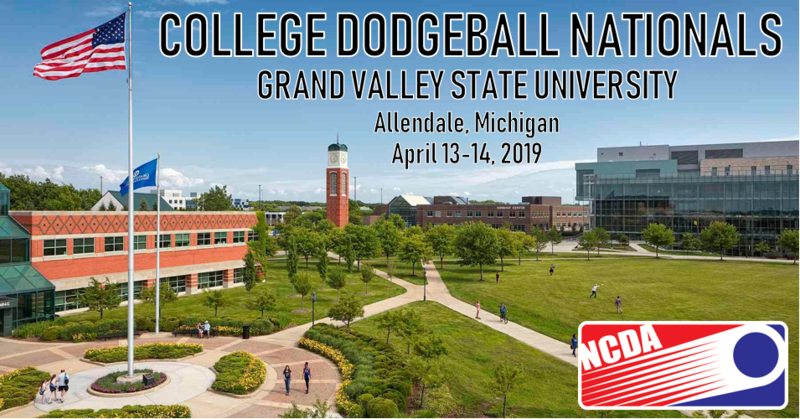 The Dodgeball Club at Grand Valley State University will play host for Nationals 2019 in Allendale, Michigan on April 13-14, 2019. The NCDA Executive Board would like to thank each of the schools that provided a Nationals bid for the time and effort they put in. 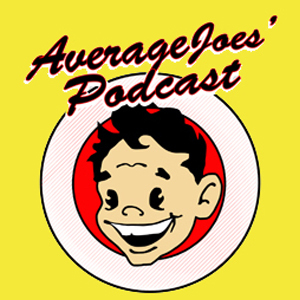 It was a tough decision, and we felt comfortable with everything brought forth by all member teams that were interested in hosting. 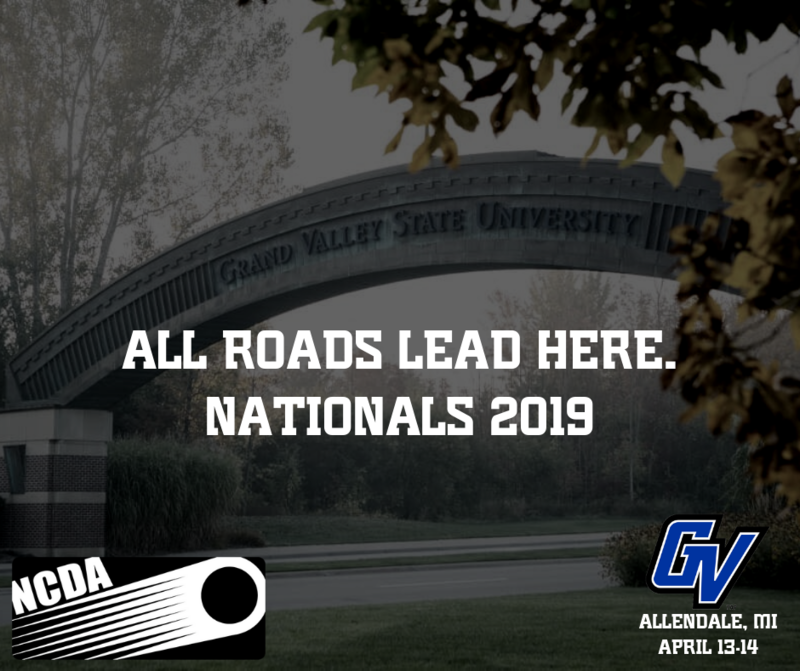 With that said, we are more than excited to bring Nationals back to GVSU on the 10-year anniversary of the last time the Lakers hosted the season’s final tournament back in 2009! 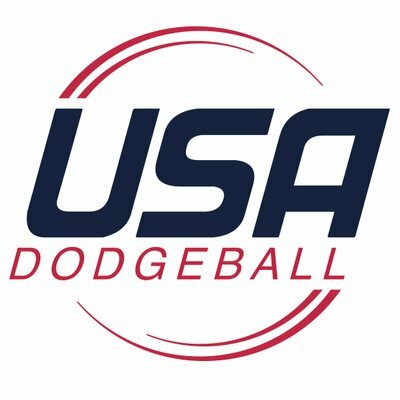 Can you please share more information on 2019 Nationals for parents who would like to come to Nationals.